HealtheLife helps individuals and families to stay informed, stay educated, and take a more active role in their health. 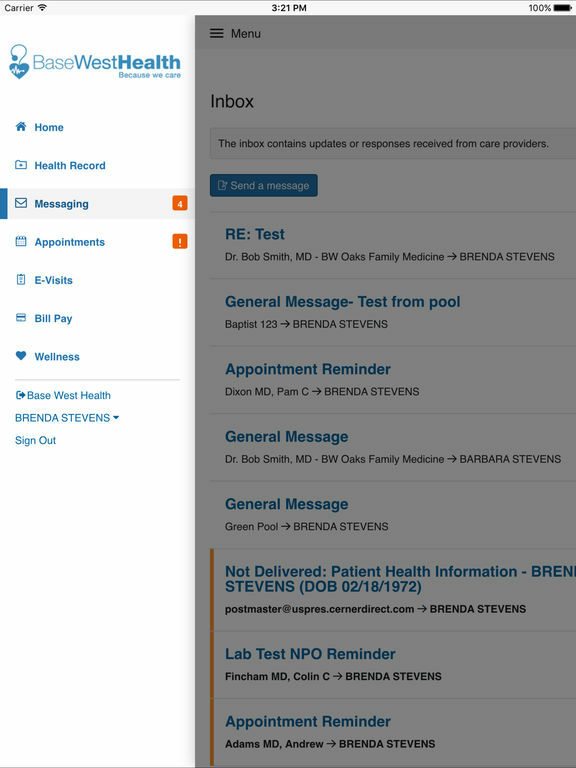 Through the HealtheLife mobile app, you have real-time and easy access to your health care organization's online portal. This portal shows your latest health care information and provides services needed to plan, understand, and engage in your care. 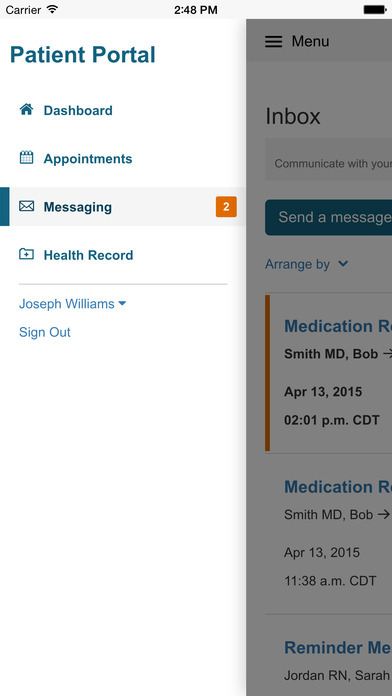 Once your health care organization grants you access to their online portal and creates an account for you, simply sign into the HealtheLife mobile app with your Cerner Health username and password. If you have access to multiple organizations' portals, you can view all participating portals through the app. 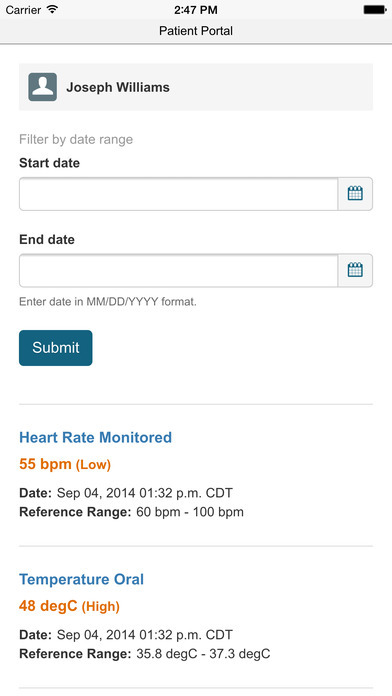 Participating providers can also allow you to add your HealthKit data to your electronic medical record.